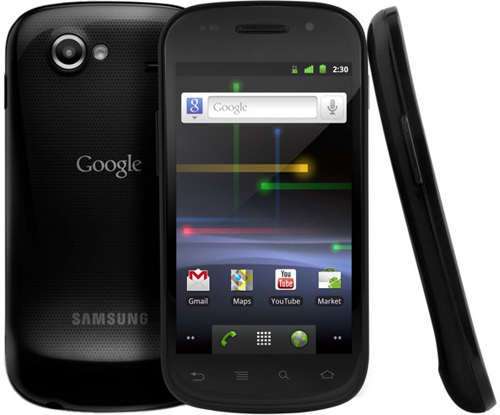 Google has started rolling out the Android 2.3.3 OTA (on-the-air ) update for Nexus S and Nexus One devices. If you are still waiting to receive the update for your device then you can download and manually install the Android 2.3.3 on Nexus S.
Download the Android 2.3.3 update from here or here. Rename the file to update.zip. Copy the update.zip file to your phone’s internal storage. Now turn off the phone and turn it on by holding the Power and Volume Up at the same time to access the bootloader. Now use the Volume keys to navigate to recovery and press Power to execute. When you’ll see a triangle with an exclamation point, hold down the Power button and hit the Volume up button for the recovery menu to appear. Now use the volume keys and go down to “apply update from /sdcard” and press power to start the update. Now select “reboot system now” option to reboot your phone. That’s it. Your device is now powered by Android 2.3.3 Gingerbread.